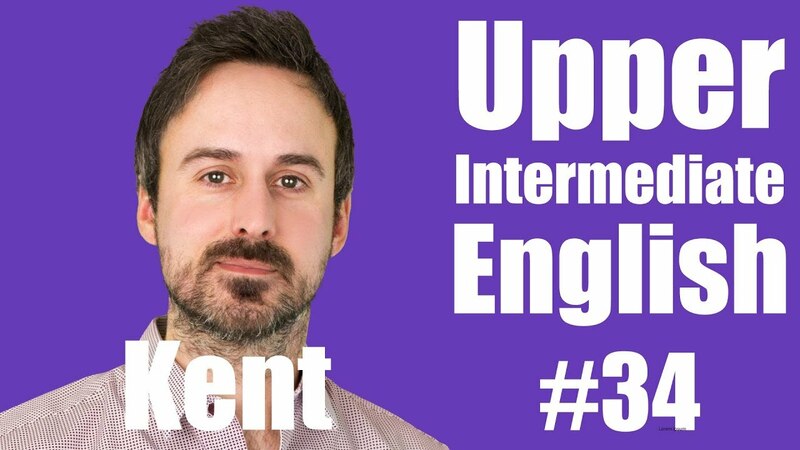 English classes streamed live on YouTube by Canadian and American teachers. During the class you can chat directly with the teacher and other students. You can cancel your subscription at any time by contacting Smrt here. By subscribing to a Smrt Live class you accept our Refund Policy.